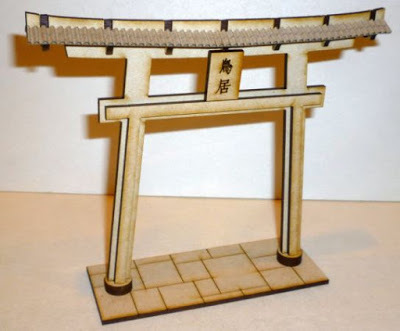 Japanisches Gelände in 28mm gibt es neu bei Things from the Basement. 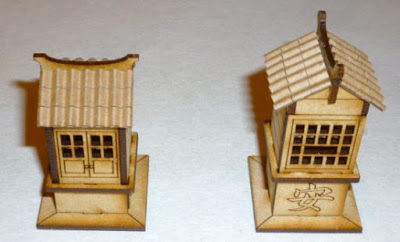 Detailed laser-cut and engraved building kits for 28mm figures (1/56 scale). 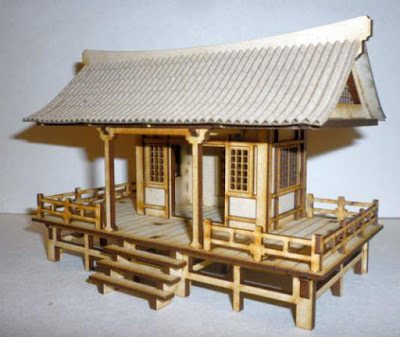 Removable roofs. Accessible interior. Movable doors. 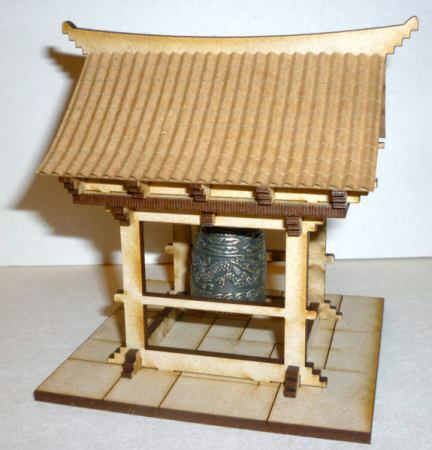 Highly detailed bell included in two kits! Detailed instructions available for download. All kits supplied unassembled and unpainted. 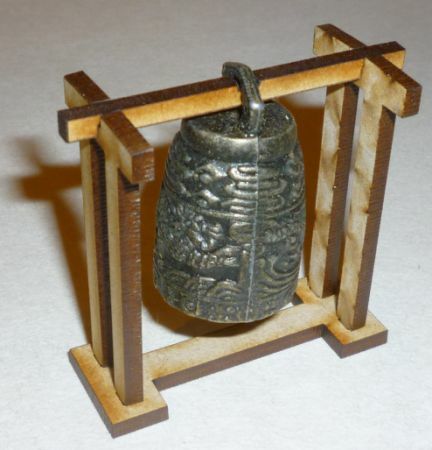 TT Combat hat eine temple Bell – die ist günstig, nice, und hat eine Glocke (allerdings aus MDF &Karton gebaut) dabei.